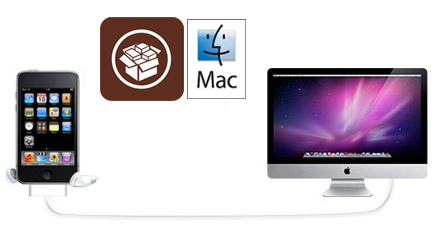 If you are MAC user, follow this post to download & install Cydia with your MAC computer. Actually our Cydia Installer tool is only supported for Windows based computers. That will navigate users for jailbreak path. We like to explain as simply as possible to reach your target. 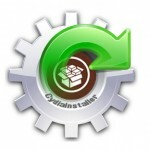 MAC users are also need to follow same procedure to install Cydia. This post will really guide all of you. This moment you are unable to install Cydia for your device. 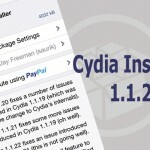 Please notify your email to support@cydiainstaller.net , We will inform when jailbreak tool release with whole guides. How to use Pangu 8 for install Cydia iOS 8.0.0, 8.0.1, 8.0.2, 8.1.0 devices with MAC Computer? Click jailbreak button, Next Window Pangu will show important instructions for you. Please read and after make sure with whole thing click Trust. Then Pangu will start to break iOS restrictions, Wait.. You can see necessary files are installing with progressbar progress. Finally jailbreak successfully message, Then close Pangu jailbreak tool. Your device may be reboot, if not reboot your device. Then all the updates will be added to your device. 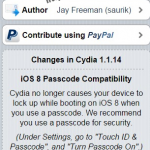 Check and see Cydia and Pangu will appear in your device. I am using iPad 1 using ios 5.1 where is the guide for that?